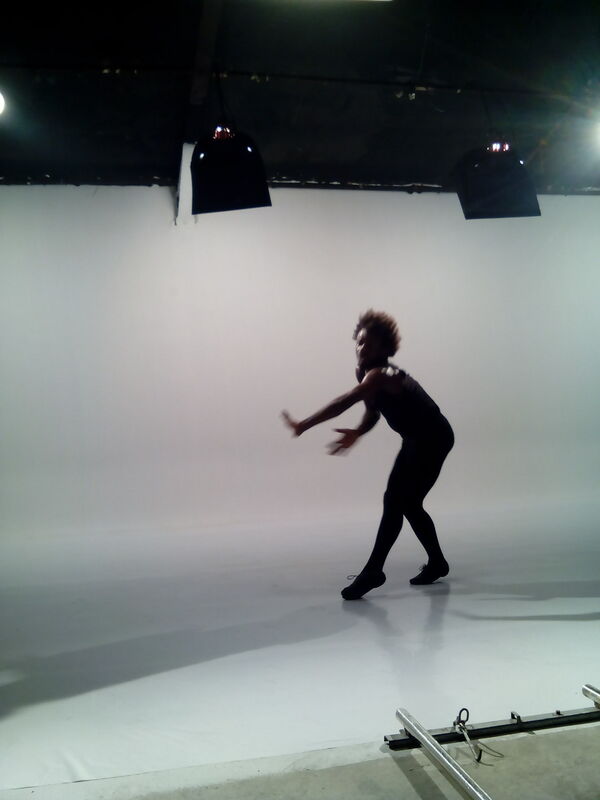 Using dance as an expression. Yesterday marked another landmark in my life as I shot a new video for one of my new songs from the forthcoming album. I was fascinated by this young man, as he used his body through dance to convey the message of my song titled”Lead me” . I am reminded once again that nothing is useless, and everyone is a vessel a tool in God’s hand. I see young men and women trying to make meaning out of their lives in my neighborhood of “Striving and thriving” men and women. Bernard brought tears to my eyes,and goosebumps all over my body as I watched him dance to the song that heaven birthed through me. He truly danced his heart out! This is my entry to Jackie’s echoes of my neighborhood. Previous Post Sharing my story. Next Post Much Ado about Fasting.